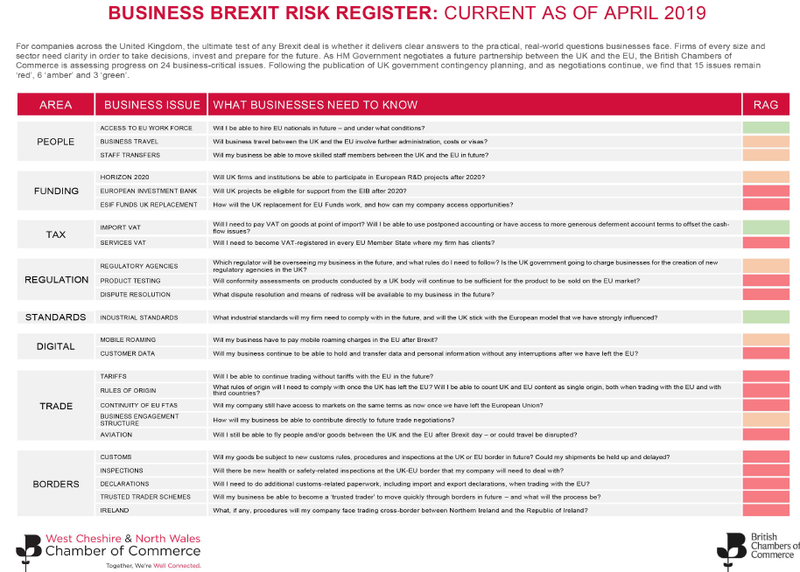 The British Chambers of Commerce (BCC) has published two-dozen top real-world questions being asked on Brexit by businesses across the UK . In the aftermath of June’s European Council summit – with little progress made in narrowing the gap between the two sides – and ahead of Cabinet deliberations later this week on the UK’s negotiating stance, the BCC warns that continued uncertainty on firms’ day-to-day P&L questions is causing a significant slowdown in business investment. The leading business organisation is calling on the UK government to draw a line under internal political debate and deliver urgent clarity on the practical, detailed issues that underpin trade – or face a continued deterioration in investment intentions and confidence as the clock ticks down to the October deadline to complete the UK’s Withdrawal Agreement.